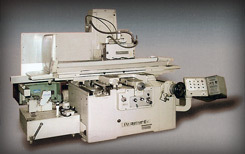 wealth of experience in all types and brands of domestic and foreign CNC and manual machines (lathes, milling machines, vertical boring mills, machining centers, grinders, turret machines, boring mills, etc.). 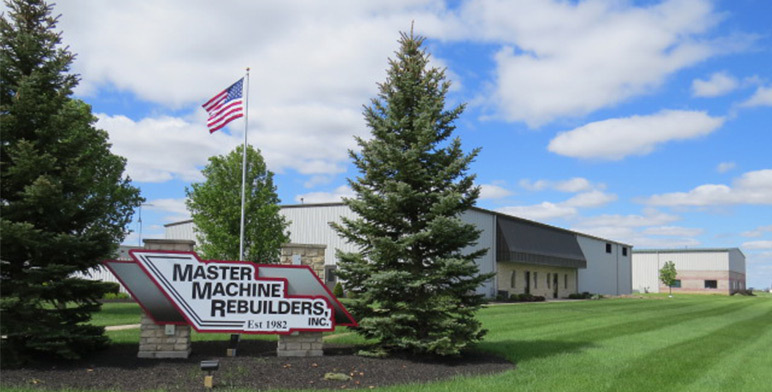 Family owned and operated and community-minded, Master Machine Rebuilders, Inc. has been providing experienced and skilled quality craftsmanship for over 30 years. 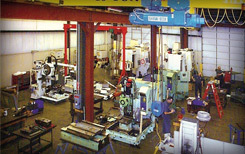 Complete rebuilding of CNC machines, retrofitting for manual machines, control replacement and upgrades and more! Ball screws and end bearing checks, way wiper checks, lubrication checks, precision alignment checks and complete reports on inspections! 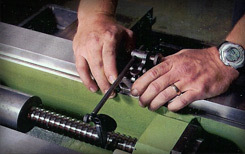 Hand scraping, precision grinding, regrind hardened ways, rebuild to overhaul, upgrade or modernize any machine and more! 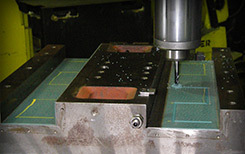 Increase accuracy and repeatability by repairing or replacing worn, peeling and fractured Turcite, Moglice and Rulon… learn more.